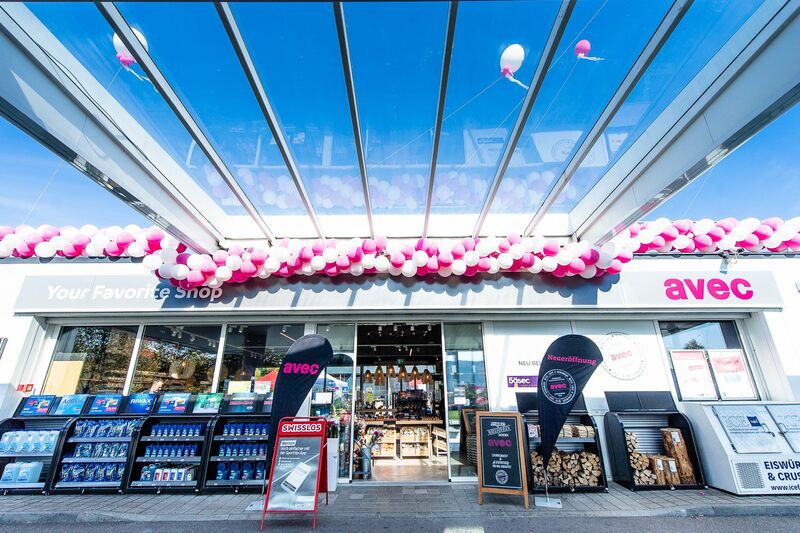 avec is a leading convenience retail brand in Switzerland with 50 stores. 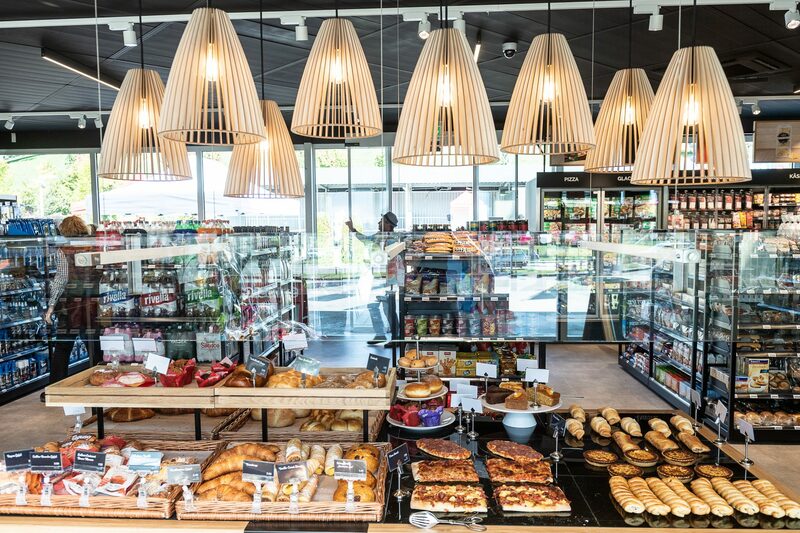 avec is part of the Valora Group which has a network of +2800 stores across Switzerland, Germany, Austria, Luxembourg, the Netherlands and France. 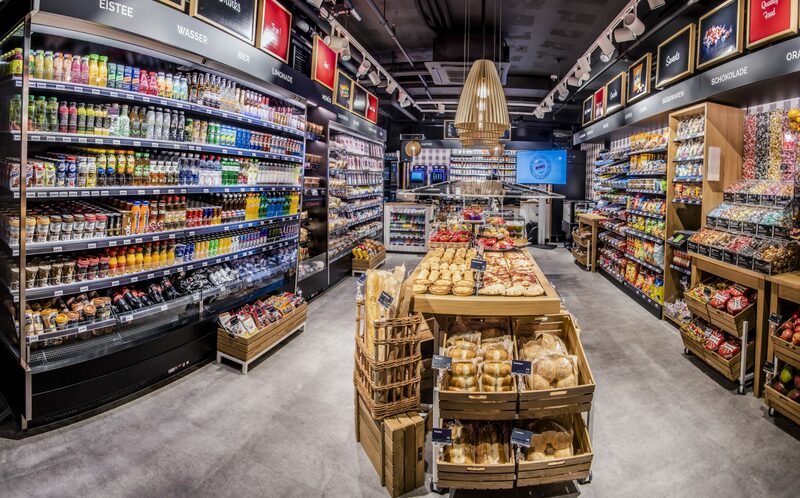 Valora’s kiosk and convenience formats are avec, k kiosk, Press & Books, cigo and ServiceStore DB and U-Store. Within food service Valora formats are Ditsch, Brezelkönig, BackWerk and Caffè Spettacolo. 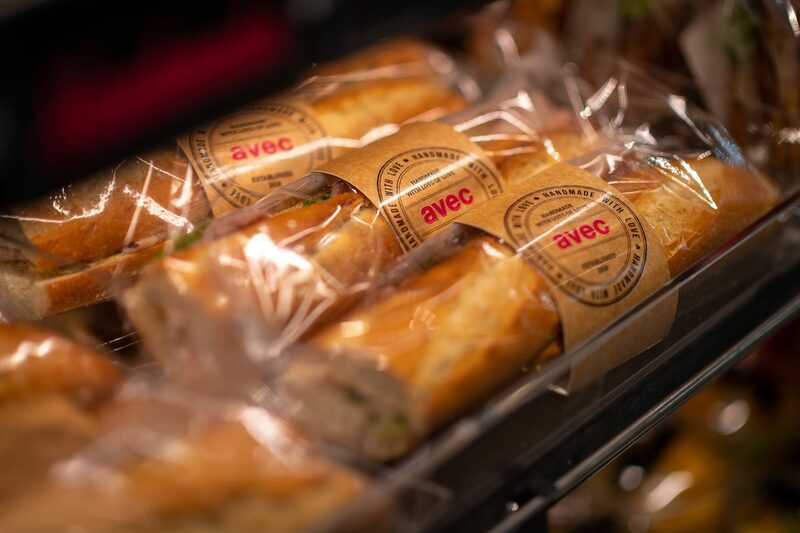 Valora has chosen Liquid Barcodes´ technology to power their avec application allowing their customers to rate and provide feedback when they purchase fresh sandwiches in-store. avec offers customers rewards for providing feedback. Rewards have unique codes and can be scanned at point of sale. 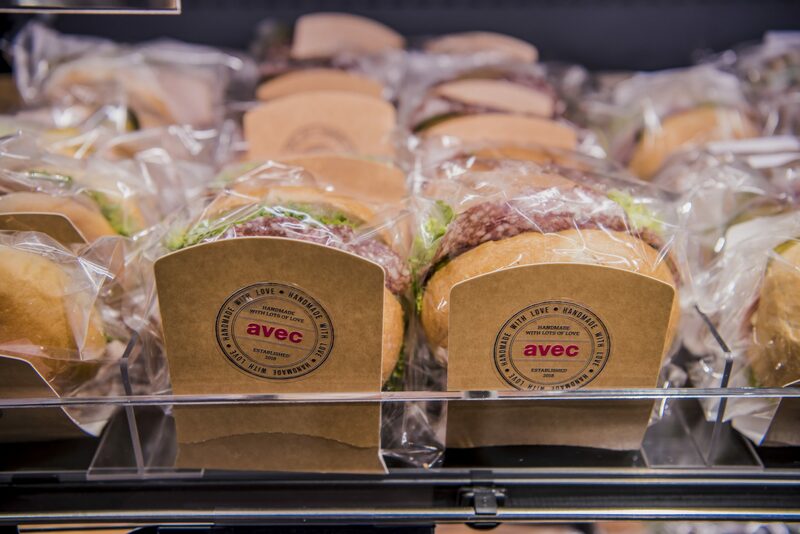 When the customer purchase a sandwich a flyer is handed to the customer with information to go to feedback.avec.ch to rate the sandwich and provide feedback. First time the customer give feedback she needs to register and accept the terms & conditions, next time the browser recognises the customer and the process is smooth and simple. In the avec application the customer enters the unique code from the flyer and gets the rating opportunity. The customer chooses the sandwich purchased and also the filling allowing avec to understand exactly which sandwich gets which rating score. 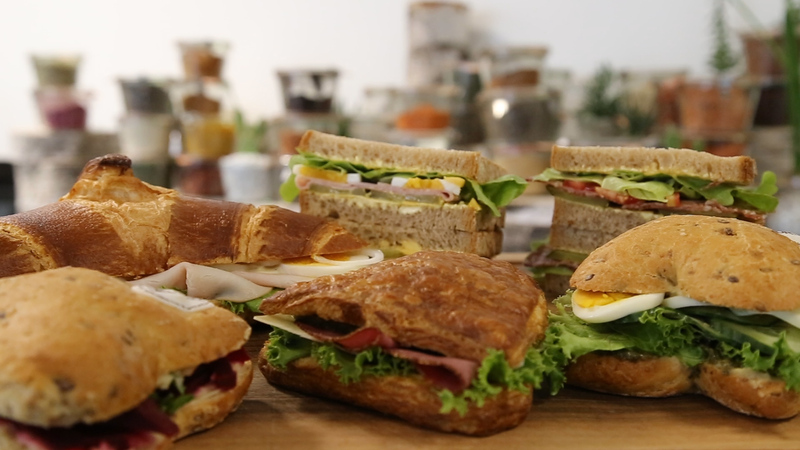 Average scores per sandwich can be communicated in-store to help guide customer to decide which sandwich to try. 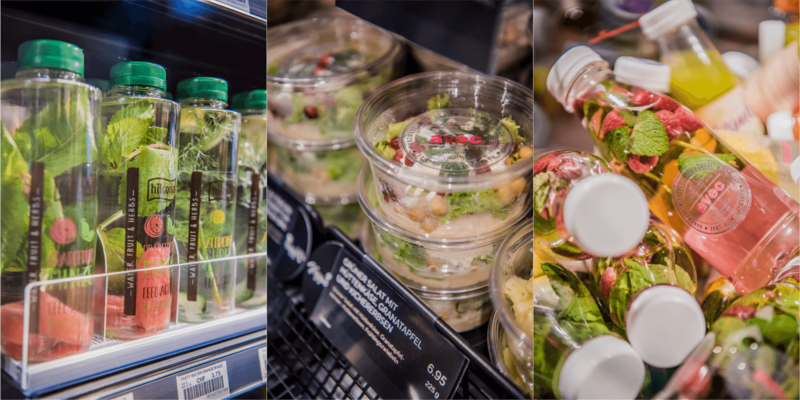 As reward the customer gets a free drink to redeem within a week´s time in any avec store across Switzerland. If the customer rates below a defined score avec asks for qualitative feedback from the customer. Again this feedback is assigned to the exact product allowing avec to understand which product to improve how. The below picture is from one of the avec Tamoil petrol stations.